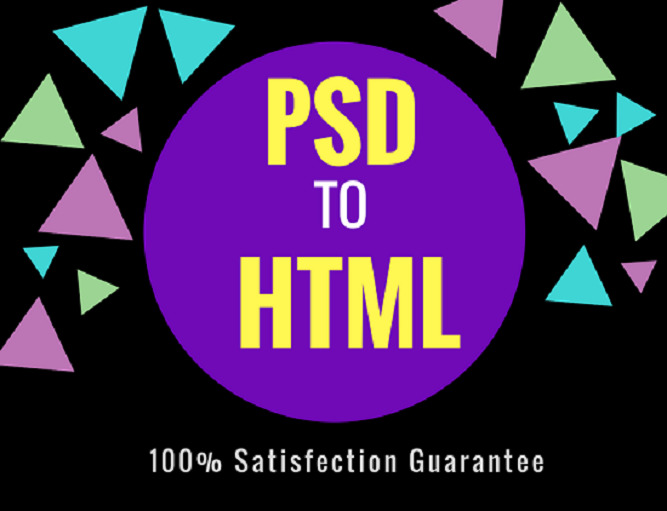 Are you looking for someone to convert your PSD/PNG/sketch/jpg file to responsive HTML? 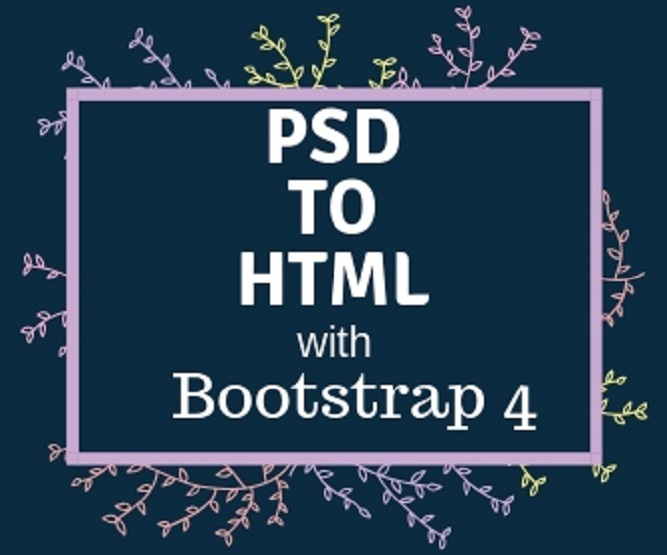 I am offering conversion of a 100% Responsive PSD/PNG/JPG/Sketch to HTML with Bootstrap 4. As well as I can integrate any kind of custom element ( Slider, CSS3 Animation, Accordion, Parallax scrolling etc.) according to your requirements. ☛Fix any kind of HTML, CSS and Jquery error. ☛Any Slider, Jquery effect, CSS3 Animation, Parallax Scrolling. ☛ 100% Pixel Perfect Conversion. ☛ 100% W3C validated HTML, CSS Code. ☛ Top quality hand-coded web pages. ☛ Live preview support before delivering any project. Just share all the details of your project and buy. then I am going to start it. if you have any Question, send me a message. 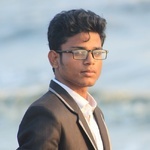 I am experienced with front-end Web Development. For the last 2 years, I've been doing programming. I graduated with honors in specialty "Web Development". My motto...Read moreI am experienced with front-end Web Development. For the last 2 years, I've been doing programming. I graduated with honors in specialty "Web Development". My motto is to provide high-quality services with 100% satisfaction to my clients. Currently looking for fun and challenging projects to get used to my experience properly and sharpen my skills even more.